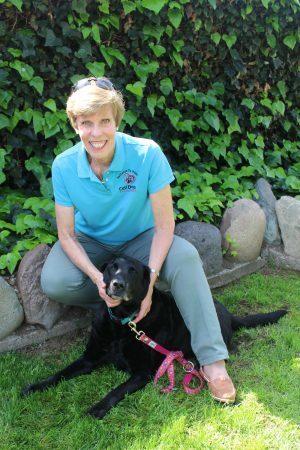 After a successful, 25-year corporate career as an engineering and executive manager in global product and market development in the microelectronics industry, Janette re-invented herself to follow her dream of working with dogs and people. Her early determination to become a veterinarian was not possible due to gender quotas at the time but in the amazing journey of the past 14 years (which all started with the adoption of a rescue dog, Reese’s) she has been personally responsible for starting and running six shelter dog training programs at local correctional institutions. 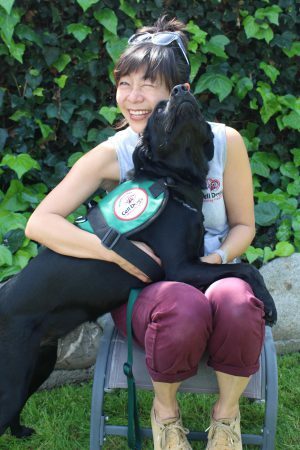 Her love of animals and community has resulted in 300+ shelter dogs trained and lovingly adopted, including numerous service dogs who went on to change the lives of people living with disabilities. Helen has taught photography at USC for 19 years and has exhibited her work in galleries and museums nationally. 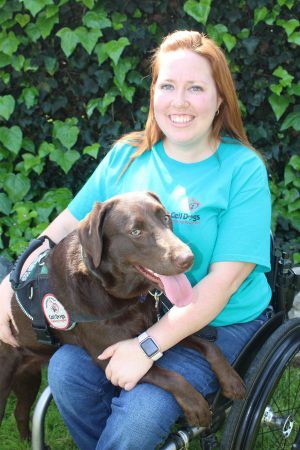 She has long been interested in issues concerning the incarcerated and, after learning there was an intersection with service dog training, she began working with Cell Dogs in 2012. Helen runs the classes at James A. Musick Facility, and her favorite dog is usually the one that’s in front of her. Anna found her passion for dogs over 17 years ago when she began her career as a trainer. She has taught countless dogs and people, and her experience includes basic obedience, behavior modification, AKC CGC certification (American Kennel Club Canine Good Citizen), agility, therapy work, and service work for dogs of various breeds and ages. Anna joined the team in 2013 to help transition dogs coming out of the correctional programs. Recently, she’s taken on exciting challenges in her new role, training our basic obedience graduates for service work. 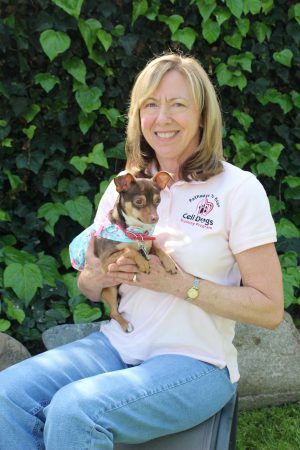 With a 33-year career as a chiropractor under her belt, Janet was looking to volunteer with an organization that was dedicated to dogs or children. When the opportunity arose to work in rescuing, training, and rehoming unwanted pups, she jumped at the chance. 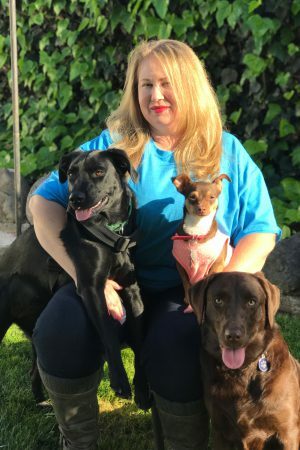 She embraced the idea of being able to help shelter dogs, as well as at-risk youth, and joined Cell Dogs in 2015 to work with the OC Probation program. Janet had been familiar with Cell Dogs for over 10 years and, after retiring from an administrative position, she joined us in 2016. Janet brings her love for dogs as well as a passion for building relationships between trainers, inmates, and dogs. As behind-the-scenes support for the team, she fields calls and emails, screens adoption applications, and creates newsletters and announcement flyers. 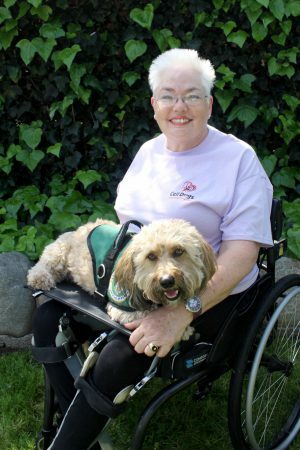 Janet uses a wheelchair to navigate life and appreciates help from her service dog Dusty, a Cell Dogs graduate. 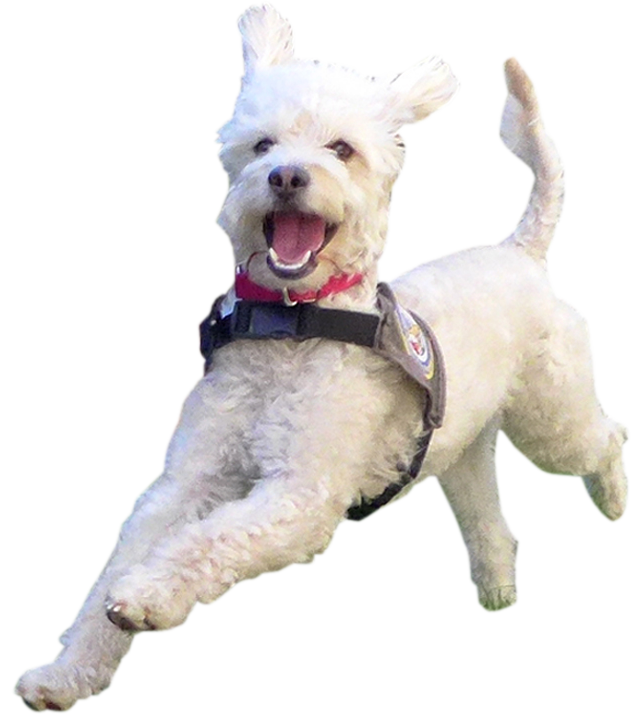 Janet thrives on the positive outcome the program provides to its human and canine participants. Erin has a background in business and project management working for a Fortune 100 company, and she joined the Cell Dogs team in 2016 to manage all social media. She received her second working dog earlier that year, a chocolate Lab rescue named Blossom. Erin is a seasoned service dog handler who brings firsthand knowledge regarding the significant impact a working dog provides. Blossom goes to work daily with Erin and accompanies her everywhere: to weekly appointments, grocery stores, and even Disneyland. Keep an eye out because you never know where you might see these two! Hanna has worked in marketing and communications representing major film studios and television networks across Europe for over 10 years. She recently moved to Southern California and, looking for a rewarding career change, she joined the dedicated Cell Dogs team in 2017 to be a part of the program’s growth. Hanna’s favorite dogs are Hungarian Vizslas, and she is hoping to have a couple of them one day soon.